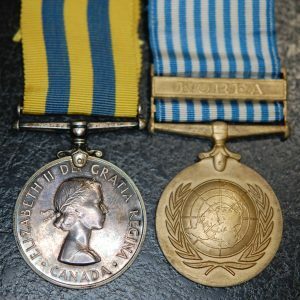 Home » Medal Groups » A WW2 long service group (Efficiency medal and 2 clasps!) to W.O. 2cl Wright, Princess Louise Fusiliers, Bedford, Nova Scotia! A WW2 group for five with 2 bar Efficiency medal! 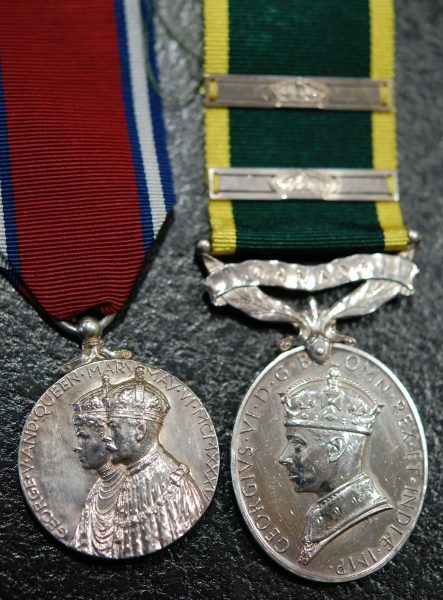 Defence medal; Canadian Volunteer Service medal and clasp; War medal; 1935 Jubilee medal named to “C.Q.M.S. 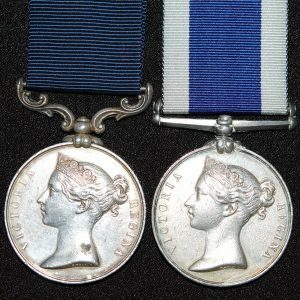 W.C. Wright, 6-C.M.G.C.”; Efficiency medal (George VI) bar Canada with two extra long-service clasps named to “C.S.M. (W.O. Cl. 2) W.C. Wright, P.L. Fus.” With his service file revealing that William Charles Wright was born in Brixton, London England on 15 September, 1904. He was a Boilermaker and married living at 7 Maitland Street, Halifax Nova Scotia. He must have come to Canada as a young boy as he completed grade 8 in Halifax and did one year at the N.S. Technical College for mechanical drawing but had to leave school at the age of 15 in order to go to work. He was employed at the Halifax Shipyard until the time of enlistment. He was returned from overseas in WW2 due to his age. 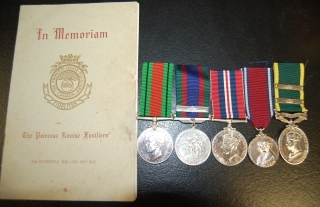 It was also believed that his work with the Halifax Shipyards “may be of greater national interest than the instructional duty to which Wright is currently limited.” Also with a copy The Princess Louise Fusiliers pamphlet “In Memoriam 1939-1945.” With papers confirming he is listed in the Canada Gazette for service with the P.L. Fus. William Charles Wright died at the Halifax Civic Hospital in 1970. A steady, mature married W.O. of extensive military experience and varied aptitudes. 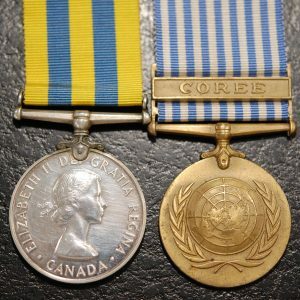 He has a keen interest in instructional work and general combatant service…he was returned from overseas as POWE to return to Halifax shipyards. 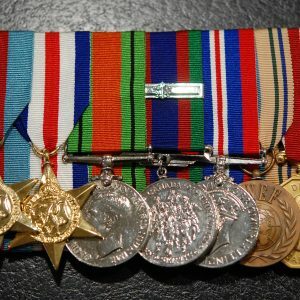 A WW2 long service group to W.O. 2cl Wright, Princess Louise Fusiliers, Bedford, Nova Scotia!